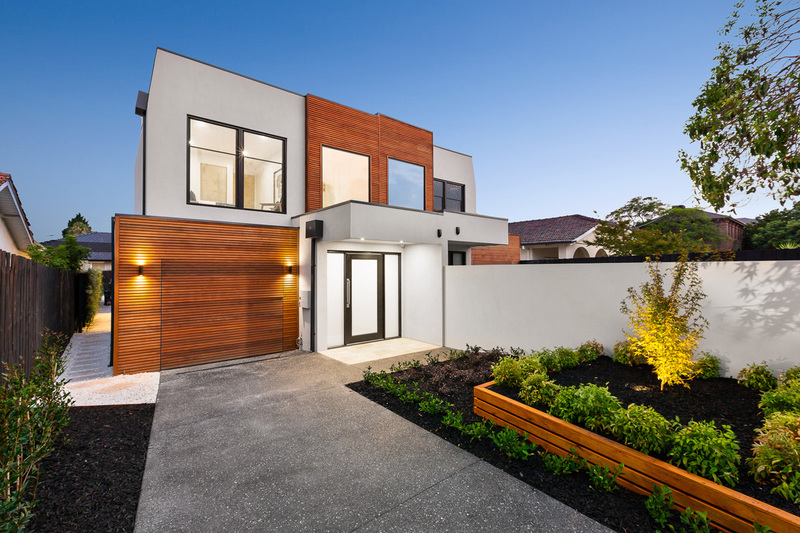 We have fixed price House and Land packages available in and around Melbourne. 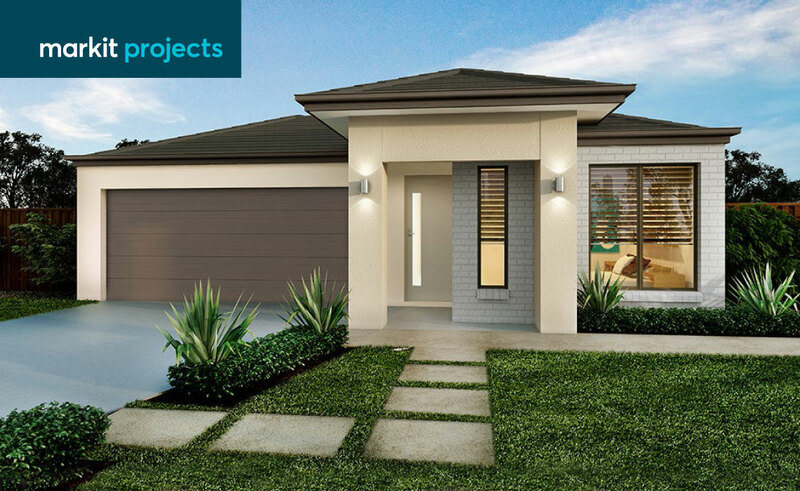 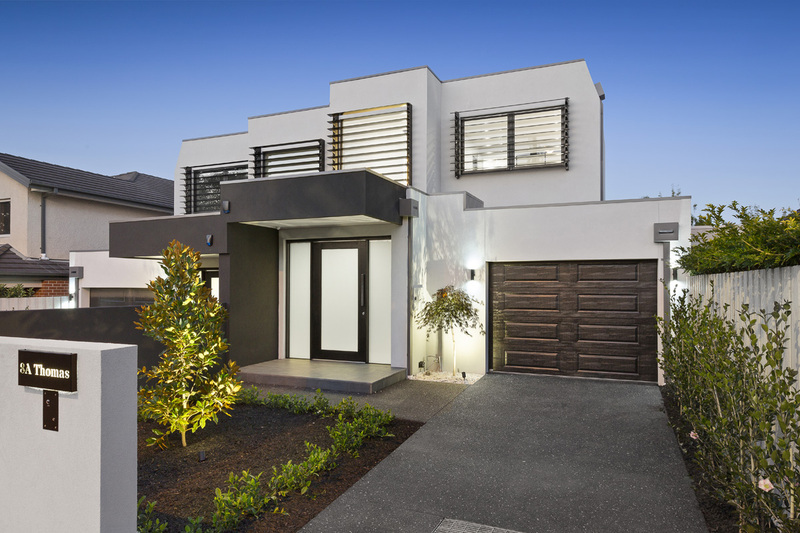 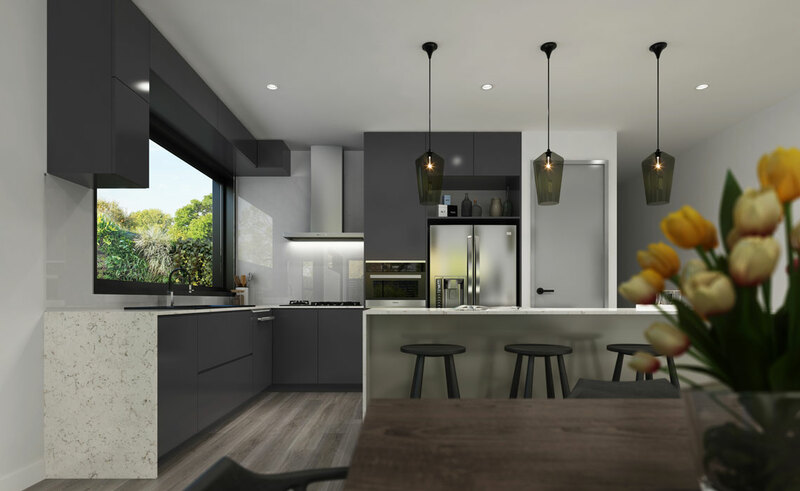 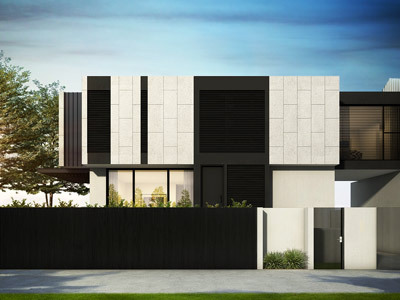 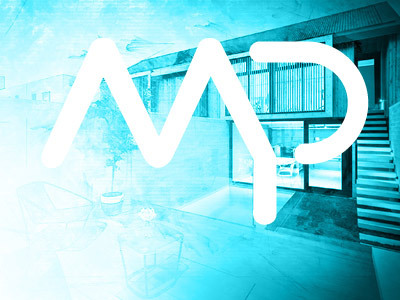 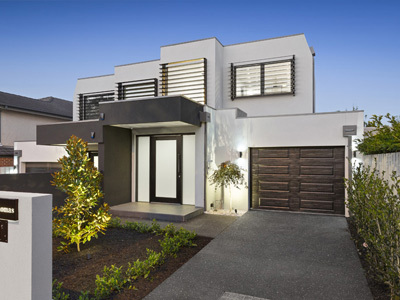 Markit Projects specialize in bespoke, high quality house and land packages in and around Melbourne’s best suburbs; we develop, build and sell town homes for both owner occupiers and investors. 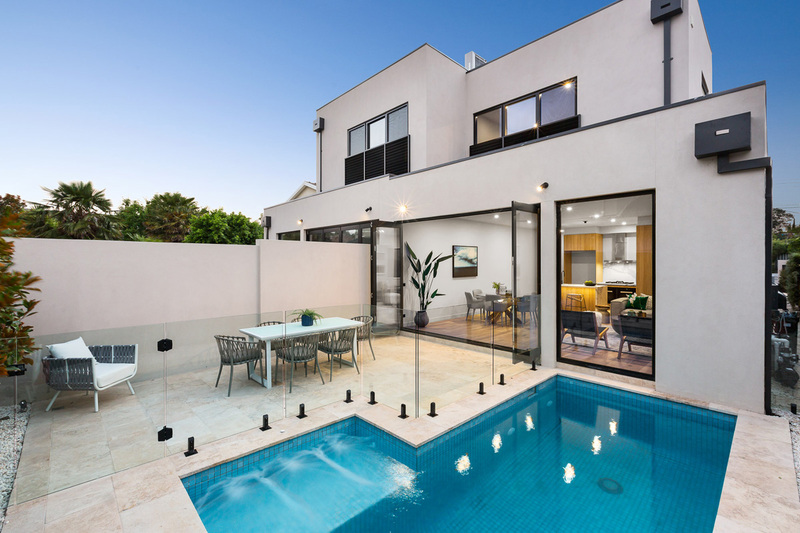 We offer full house and land packages at a fixed price, there are no hidden costs! 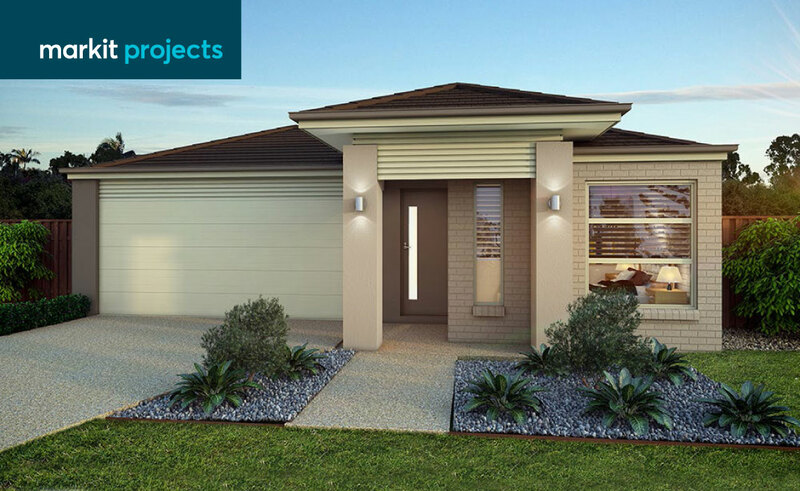 Available in 3 and 4 bedrooms, our house and land packages have been upgraded to include an additional $20,000 worth of Turnkey Options to give you a premium finish. 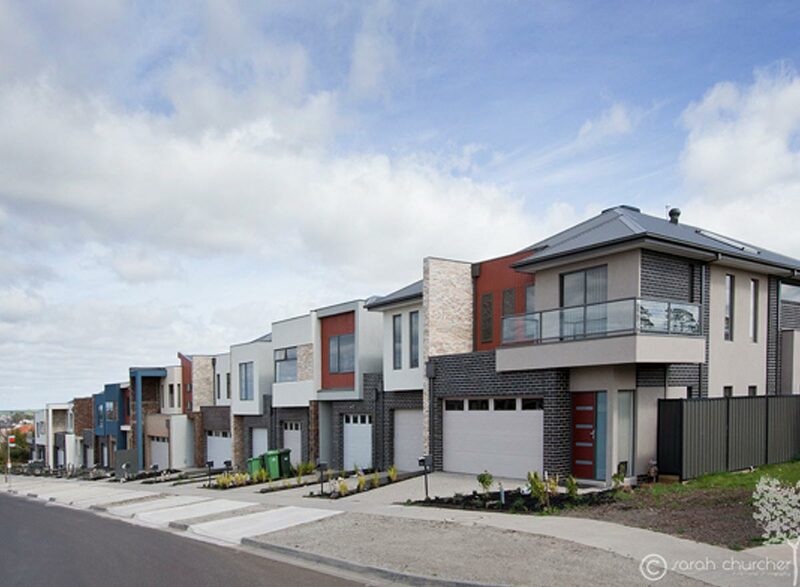 BONUS Turnkey Option upgrades worth $20,000 inc.
Our focus is high-quality townhouses up to three levels and House & Land packages. 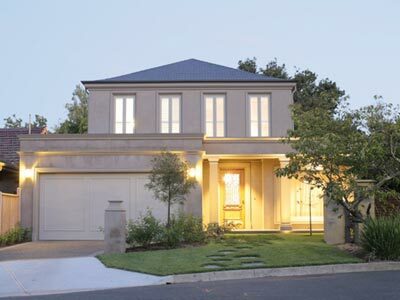 These are homes people love to live in, which means they consistently make solid returns for investors.